Whether you are landscaping a new home, renovating an old landscape, or fixing up your property prior to putting it on the market, landscaping is always an investment that grows. 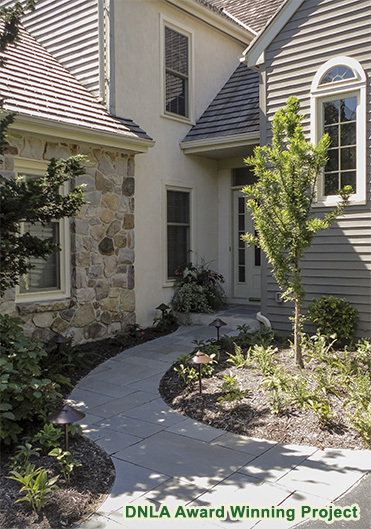 Professionally designed and well-maintained landscaping can increase your property value from 10-25% - one of the few home improvements that provides financial returns well in excess of your initial investment. Brandywine Nurseries offers professional consultation and design services by Certified Professional Horticulturist, Paul Orpello.